It was a full week and weekend of homecoming activities and, come Sunday evening when I finally had a chance to really reflect, I couldn’t help but smile. I lost count of all the activities and events that took place; but let’s just say it was a tremendous week on the UIS campus. From the parade, to the BBQ, to the athletic events (including a big upset Friday Night by the UIS Men’s Soccer Team! 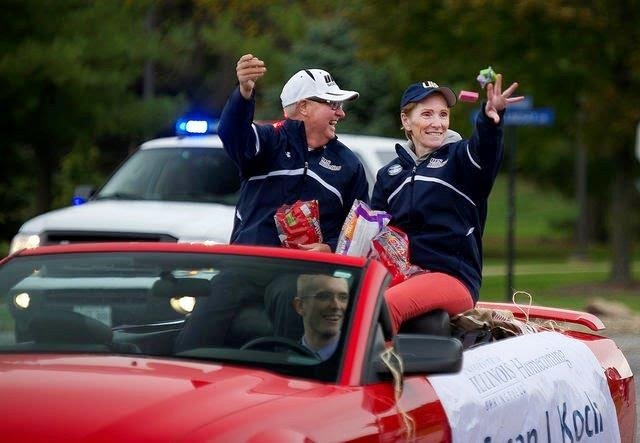 ), to the fireworks, to the Athletics Hall of Fame Induction ceremony… it was a wonderful showcase of UIS engagement, involvement and achievement.